Perfect fit Blinds provide a unique and beautiful window covering for any room in the home. Perfect fit blinds are Hidden blinds fitted against the glass of upvc window and doors , choose Perfect Fit Blinds a unique fitting system developed by Louvolite that requires NO drilling or screwing into your window frame. Quick and easy to install, stylish and contemporary in appearance, choose Perfect Fit to complement your venetian, Roller and pleated blinds for that extra finishing touch. Perfect Fit is the most attractive and innovative window blind available on the market today as is one of the most popular choices for conservatory windows. The system is unique because the window blind fits neatly into a stylish frame, which moves together with the windows and doors when they are opened and closed giving you the perfect combination of shade and ventilation. Book your free, no obligation appointment with one of our friendly advisors. All our blinds and awnings at Derby Blinds are custom made to measure to your specifications and we return to fit the window blinds at your convenience. Please contact us for any further information or advice. Derby Blinds are a family business specialising in providing a high quality cost effective friendly service in Derby and surrounding areas (see map). 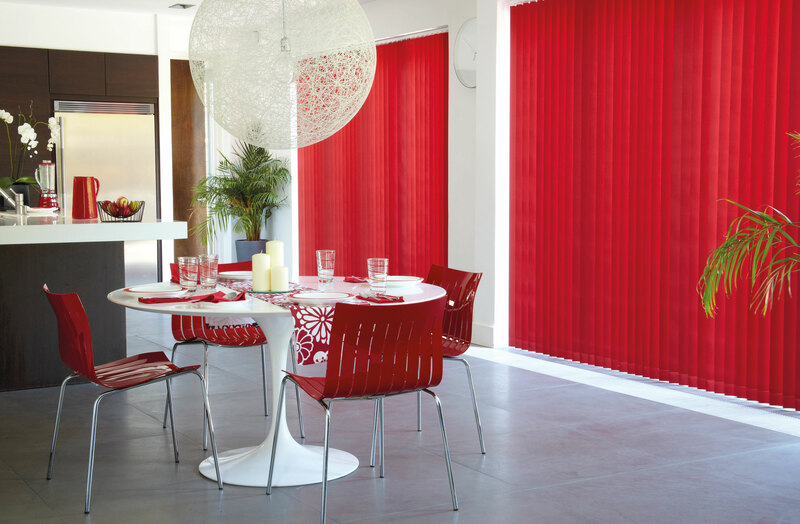 We offer a free no obligation quote in your home or office through our shop at home service which allows you to browse through a huge range of blind styles and colours at your leisure. 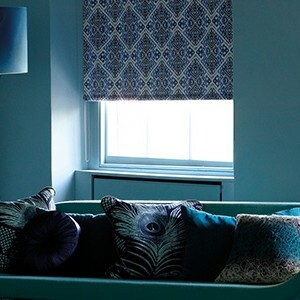 Derby Blinds do not employ agents to sell our blinds. Our sales advisors and fitters are not paid commission, so we do not use hard sell sales tactics to sell our products. Your local window blinds supplier serving Derbyshire and Derby, Whitwick, Ashby-de-la-Zouch, Castle Donington, Long Eaton, Stapleford, Derby, Littleover, Normanton, Allenton, Sunnyhill, Alvaston, Mickleover, Melbourne. 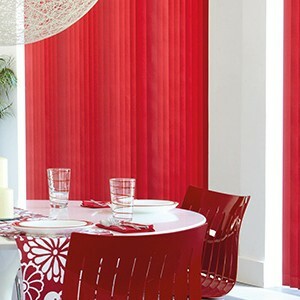 Derby Blinds is a trading name of Leicester Blinds Ltd.